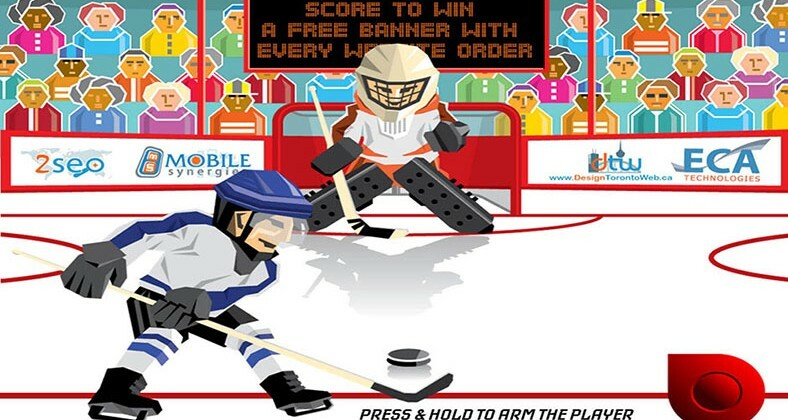 This small Hockey game was designed for ECA Tech’s promotional purpose. The users who score would get a promocode to be mentioned during the work order to get discount or free features. This small promotional game was developed in Adobe Edge Animator with the help of JQuery programming language. The illustrations were done in Adobe Illustrator. The sound design and SFX were done in Adobe Audition.